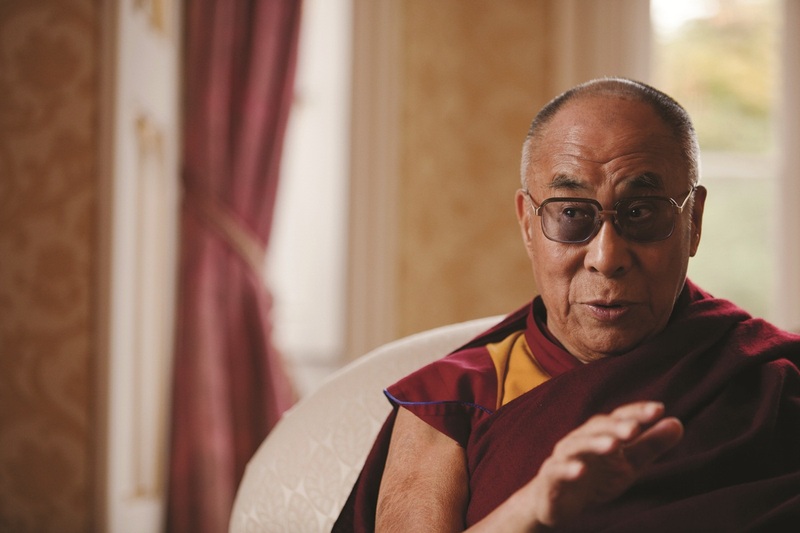 (TibetanReview.net, Mar14, 2015) – Tibet’s exiled spiritual leader, the Dalai Lama, is to mark his 80th birthday in the US city of Anaheim, California, on Jul 5. It will be part of a “Global Compassion Summit” and held in the 18,000-seat Honda Center, reported AP Mar 13, citing an announcement by the organizers of the event. The report said the summit will also include two days of dialogues, panels and events at the University of California, Irvine. This will be the Dalai Lama’s first visit to Anaheim and third to Irvine, where the nonprofit Center for Living Peace is headquartered. The center is presenting the event along with the university and the group Friends of the Dalai Lama. Happy Birthday and long life to His Holiness The Dalai Lama!! !